But what I want to know is what will come after it? I mean, we know that Shanghai Disneyland is going to be modeled after a Magic Kingdom styled park. Of course there will be variation, with no Main Street involved, but it's still going to follow the basic principles of the hub/4-5 lands concept that Walt Disney pioneered back in the Fifties. But what will the park after that one be? We know that Shanghai will be Iger's first chance to put the stamp of his taste on a Disney park. But it's going to be something that already has guidelines to adhere to. So it won't tell us how far, or how daring the Walt Disney Company via Iger wil go. The park after SDL will be a much bigger and far more interesting test. * In California it has two (2) with the original Disneyland and Disney California Adventure. * In Florida it has four (4) with the Magic Kingdom, Epcot, Disney's Hollywood Studios, Disney's Animal Kingdom, not to mention a host of other properties including a couple of water parks. * In Japan it has two (2), although they're not technically owned by them, but franchises that royalties are derived from. * In France it hast two (2) with Disneyland Paris and Walt Disney Studios Paris. * In China it has one (1) for now (Hong Kong Disneyland), and one (1) that is supposed to be done after the middle of the decade (Shanghai Disneyland). 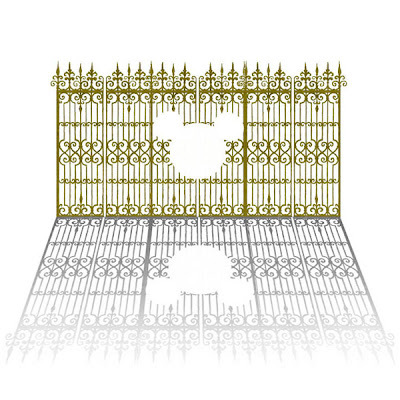 Twelve parks, 12 gates. So, what's next? Well, let's narrow down the possibilities for each of these first. Starting with the original, what are the chances we'll have a third gate for Anaheim in the next few years? Sadly, not likely at all. There are blue sky projects all over WDI, but nothing so big is being planned for a third theme park right now. The majority of the resources are going toward making the Second work and then the focus will likely shift to the Disneyland park in 2011/12 for some tlc for a few years. This along with a small possible/probable second expansion will likely fill out most of this decade for the Disneyland Resort. If a third gate comes, it'll be later in the decade, no sooner than 2017/18 at the earliest. And likely, that would probably be the announcement of, not the building of any third park. For now, we have to be content with improving the parks and resort. This isn't bad news as with each addition the parks/hotels/shops become closer to being a true resort as was promised almost a decade ago. It will arrive late, but starting in 2012 we'll get what was deserved all the way back into 2001. A third gate will be a blessed surprise and a welcome addition, but not an expected one. Then perhaps a fifth gate for Florida? Again, not much planning going ahead for a massive new gate like the other four. As of now you shouldn't expect a park along the size and scope of the last three gates. Right now, that "Boutique" park planned for night time guests is still in the works, but with the economy the way it is the announcement of that is in doubt. So, until the international outlook becomes better, I don't think number five will be alive. Which, really is fine with me. WDW has four parks right now that need attention directed by WDI (as the current Fantasyland expansion shows) and hopefully the park managers and Suits will be able to work on improving the experience for guest. I don't expect to see any announcement during this decade. If the economy booms and attendance surges, anything is possible, but the build out of the parks is pretty full. About the best we can hope is a furthered improvement of the current parks and the current experience. Now, then you have Paris with its two gates. There perhaps? No. Let me restate that: NO. Not a snowballs chance in Hades. 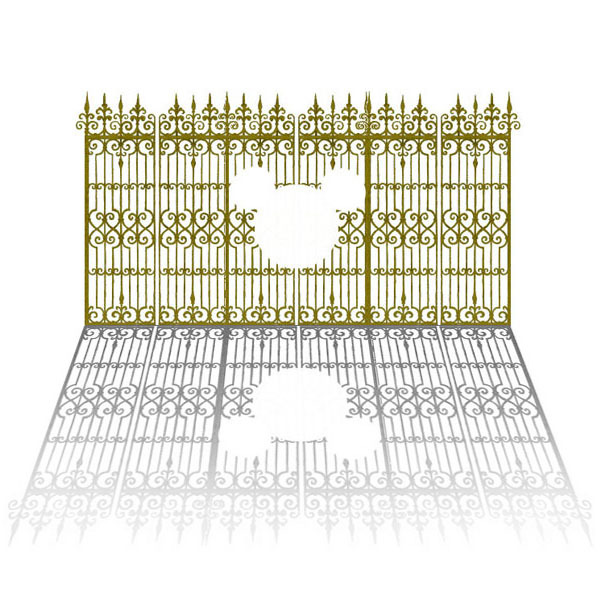 If there is any resort that has absolutely no chance of getting another gate, it's Paris. I know that EuroDisney recently came out with plans that included announcements of a possible park, but these are projections over decades, not years. With the financial situation in Europe the way it is, any dream of announcing a third park will be just that: a dream. But with the 20th anniversary coming up you can look forward to some updates/rethemes and additional E-Tickets at both parks. I'd suggest going over to Alain's excellent Disney and More blog if you wish to have some more knowledge as to what could be coming down the line for the parks. It's great to see that they're still expanding the two parks, even if there is no plan/news for a third gate. Now, if they'd just build a better front entrance to Walt Disney Studios Paris, like what is happening to California Adventure. Well, I guess you can't have everything. Surely Tokyo would have something coming up? After that earthquake/tsunami it's going to take some time for the Oriental Land Company to get back up to speed and that could take a few years. Any talks of a third gate are really off the table. But it doesn't mean there haven't been projects that the Walt Disney Company and their Japanese partners haven't tried. Remember how they were going to have that Urban Entertainment Center, a couple of years ago? This was a product of those wonderful Jay Rasulo daze, uhm, I mean days, that are now behind us. But the Japanese owners of the Disney's only franchise couldn't make the numbers work for the OLC and it was scrapped. Even if it were to have been built, it wouldn't have been on the Tokyo Disney Resort or even in Tokyo for that matter. 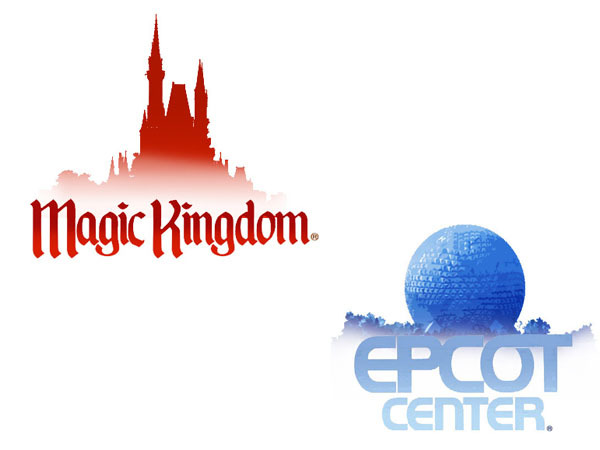 Several other cities were being looked at for this expansion of Disney's only franchise partner. As for the resort, any expansion would more than likely require more landfill and that is a very pricey expenditure, even for the Oriental Land Company. So unless plans for parking structures go through so as to free up some of those parking lots, any plan for a third gate in the land of the rising sun won't rise. Then again, with the liquefaction of the parking lot from the natural disaster, perhaps this could be feasible? There is a model in the Imagineers secretive model room of a project for the TDR, but it waits, unwanted. That doesn't mean that all construction is dormant of course. You could see a great deal of expansion of the current parks. 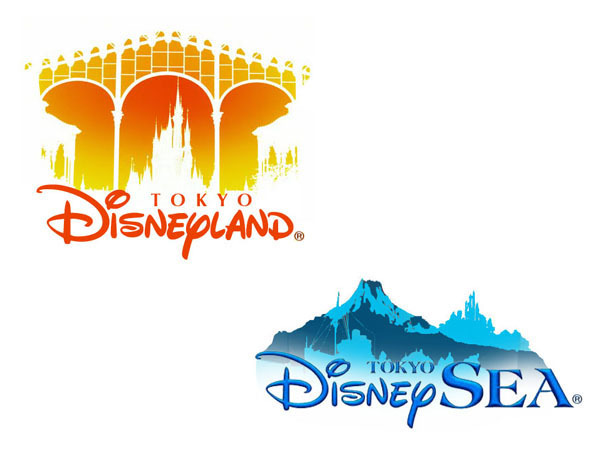 Tokyo DisneySEA in particular has continually added attractions over the past few years that will culminate this year in the tenth anniversary of that amazing park. Events and planning for the fifteenth anniversary are already starting to be talked about and you can imagine a few surprises to be announcEd as that date comes closer. So, that leaves only Hong Kong. What could be happening there? Well, we know what's going on there up until 2013 with the current Extreme Expansion. Notice that date? It's a year sooner than originally announced and that is by design. They want to get as far out in front of Shanghai as possible. In fact, if the plans go well for the Extreme Expansion and attendance goes up to expectations then plans are for another, slightly smaller expansion to be completed by the opening of China's second Disneyland. Now, as for the Hong Kong Disney Resort; is a second park in the cards for the future? No. Not anytime soon. There is still a couple of years before the actual expiration date on the original deal. The most likely thing to happen is that the Walt Disney Company will get a waver or extension for at least into the next decade. By the beginning of the next decade we can probably expect Hong Kong to get another park, but like DCA, HKDL is in need of tender love and care. 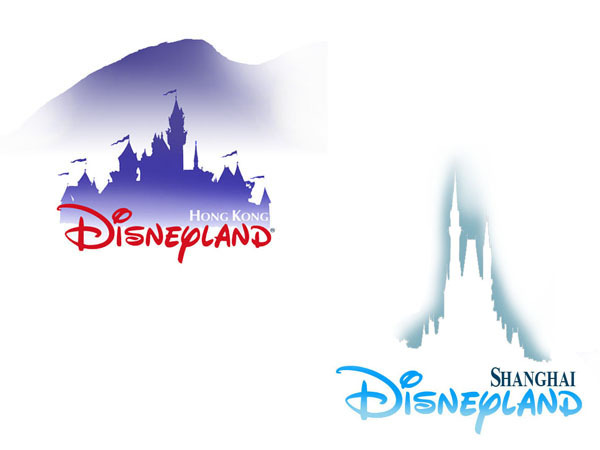 As for Shanhai Disney Resort, there are plans to build out to at least two, but possibly three theme parks when completed. But that plan is over a decades expected roll out. And we won't see a second park for this park until well into the next decade. So will all this in mind it brings into perspective what this decade is. From 2011-2020 is a recovery decade, a hangover decade. A span of time that will mostly be used to buttress or fix up existing parks and resorts. This decade will be a chance for the Mouse to refresh and strengthen the places and experiences to be found in a Disney kingdom. What about other countries? India perhaps? Great article, I agree on many things, especially your conclusion that the thirteenth park will most likely not open this decade...so the real question would then be: which of the resorts will be the one to announce it? However I also have to disagree with you on one thing. Let me ask a question: have you ever been to the Walt Disney Studios park in Paris? The entrance to the park, just the Front Lot (Place des Frères Lumière), has been the only place in the entire park which has been well designed and beautiful from the get go! It's the rest of the park, which starts once you've passed through the Studio 1 sound stage, that feels open, vast and unthemed. Luckily, a lot of improvements have been made and are planned to be made, but I certainly have to disagree with your conclusion that the entrance is the worst part of the park! There IS a main street planned for SDL, just not a traditional historically American themed one. Wow. What a pointless article. The next park will be... no one knows. Thanks for wasting my time. I think Honor was asking the question, not answering it. After all, if Disney hasn't settled on where and when to build the next park, how would he know? Open a park in Canada! I want one here! I don't see another gate any time soon. However, depending on how Aulani does we could see more Disney resorts scattered across other traditional tourist destinations. Maybe a ski lodge in Colorado, a Disney America themed resort in D.C. vicinity or a Disney Resort in another country. Any truth to the rumor of Marvel's Stark Expo instead of Tron at Disneyland? Hasn't Brazil been mentioned as a contender? For the next few years, no new attractions are planned for Disneyland Park, Paris. All the love will go into the Studios. Disneyland will however see plussing of current attractions (Star Tours, Pirates of the Caribbean and maybe even Phantom Manor). But don't expect Splash Mountain or The Little Mermaid in the next coming let's say 8 years. The biggest thing not mentioned is that every single Disney theme park is in the northern hemisphere. Even the previously mentioned New Delhi is north of the equator. Plus, India has its problems that I doubt Disney wants to mess with. My guess: Brazil. Relatively stable, growing economy, and part of a huge South American customer base. Thanks for another tantalising article, Honor. 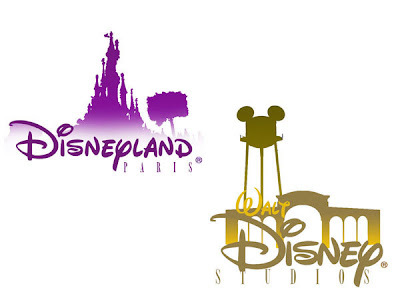 Do you know anything about the rumoured new "Master Plan" for the Walt Disney Studios Park in Paris that's been rumoured lately? WDW is a whack-a-mole. 4 parks is too many to keep up. After one park gets a new attraction, another seems outdated. WDW needs inspired updates instead of let's try to fill this space with something that will lose interest tomorrow. 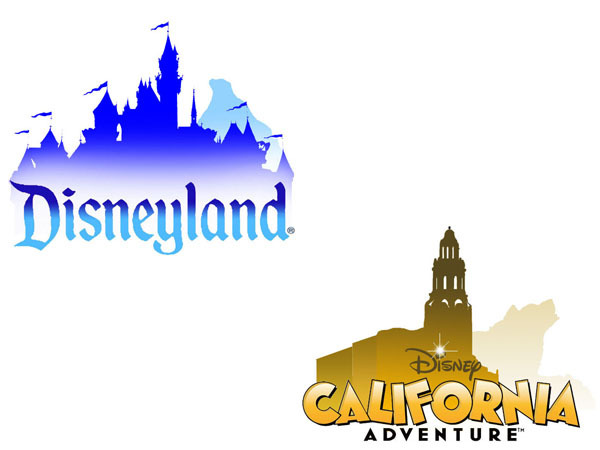 Disneyland won't see a 3rd park for the exact reason why DCA lost a decade. If they don't go full monty, it will be another DCA. Let's not forget DCA's attendance places near the bottom for all Disney theme parks. Attendance must hover near 10 million before they will consider a 3rd park. Japan is in its lost decade due to the earthquake disaster. Hong Kong will be overshadowed by Shanghai. This is a major mess to sort. I'm expecting Hong Kong to be the Disneyland equivalent and Shanghai to be the WDW equivalent. Paris' shortcomings are well known. The high Euro doesn't help. Europeans continue to find flying to WDW to be a cheaper vacation as well as avoiding Paris' well known attitude problem. I can see India, Australia, or South America being the next resort location. I don't know where you got your info. about WDW, but it's wrong. Night Kingdom is very much dead. However, there is a traditional 5th park planned for toward the end of this decade. 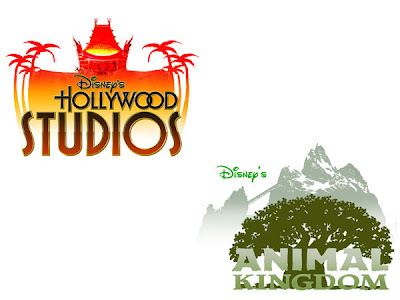 Animal Kingdom should get it's Beatly Kingdom land, Hollywood Studios needs another original E ticket, Magic Kingdom needs to replace it's lost Toon Town, there's plenty to do before adding another whole new park. As much as I'd love to see a fifth park at WDW, I have a hard time thinking of a theme that would be better as its own park as opposed to part of the other four... unless it's Disney Sea or they want to make a full on Toon Town that won't be moved/demolished every decade. Personally I'd like if they finally add a dragon to Animal Kingdom. Dark Kingdom (not Night) is the latest concept getting buzz for WDW. I gotta agree with Jorn, the entrance to WDS Paris is perfectly fine, as is the Studio 1 building. I'll take the other side. Honor is right about WDS. I thought the entrance was rather bland. Compared to Disneyland Paris, it's so generic. Compared to the detailed entrance of DisneySEA, it's nothing more than a cutout. It doesn't look as bad as DCA's old entrance used to be, but only by a little bit. I think the execution could have been a great deal better and where is the weenie? There is no center to the place, it needs an overhaul. Love that DCA logo. I hope they use something like that on a shirt! WDW, fifth gate, hhmmm, but other additions? DAK: Beastly Kingdom! Australia's been rumored for their animals as an addition to replace the train back to Rafiki's. DHS: Cars or Marvel (Uncle Scrooge would be delighted with the merchandise sales) could replace the backlot tour. Will EPCOT get another country pavilion? Hopefully renew/re-theme Energy. Get rid of the Imagination Institute and bring back it's glory ... Dreamfinder! And add attractions to countries without them. Could you hypothetically count DCL as the thirteenth? What about DVC? What is the status of DC?! NexGen Initiative = $1 Billion price tag has enough for the thirteenth gate. If the current fixes to DCA spark big enough attendance increases for more than 2 consecutive years, I bet rumors resurface for a third gate at the old strawberry fields again. Not a big deal for puting a 3rd park at DLP,i mean uk can have a park and so do hkdl's 2nd park,disney is alloy on WDW and DL so yeah gays!